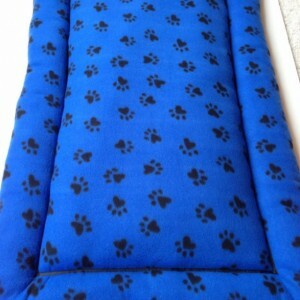 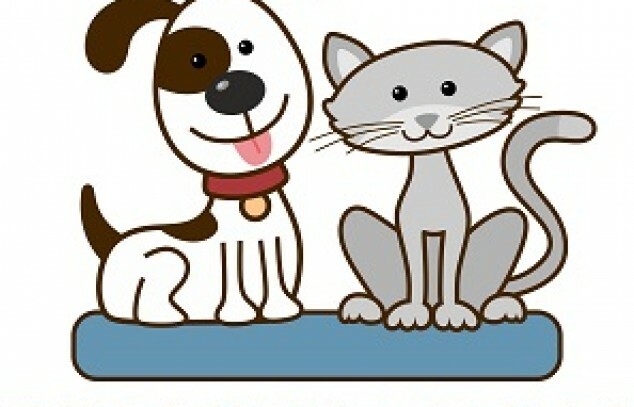 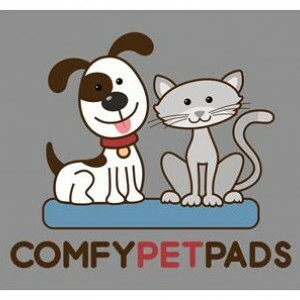 Comfy Pet Pads® welcomes you to where "A Comfy Pet is a Happy Pet". 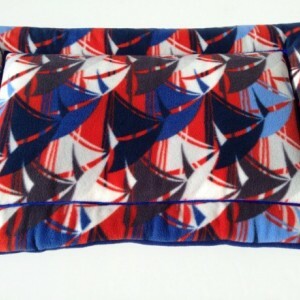 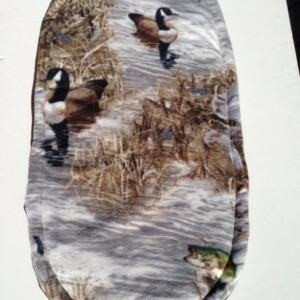 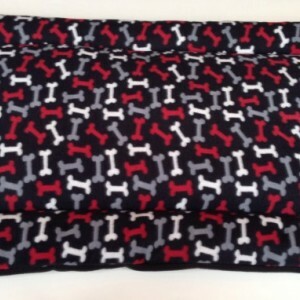 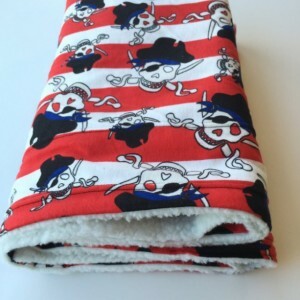 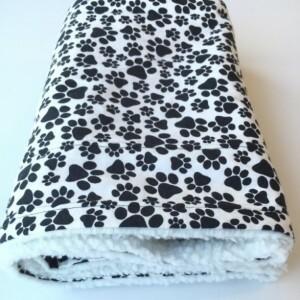 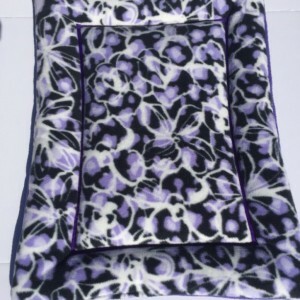 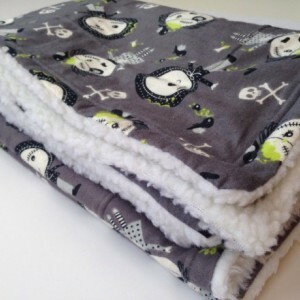 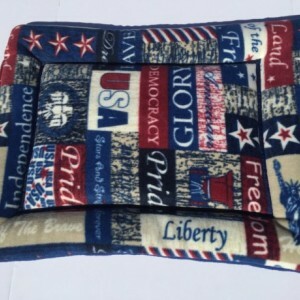 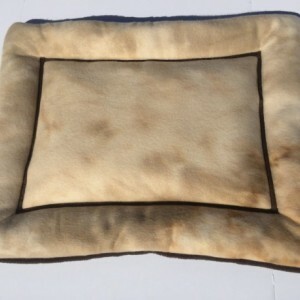 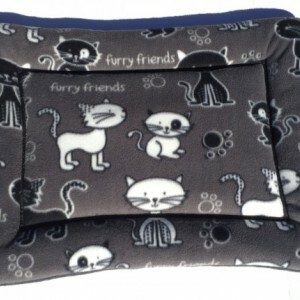 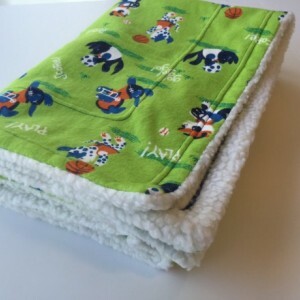 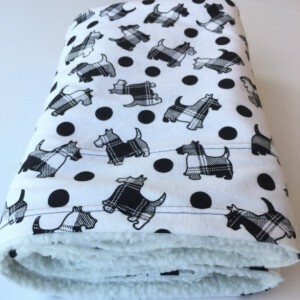 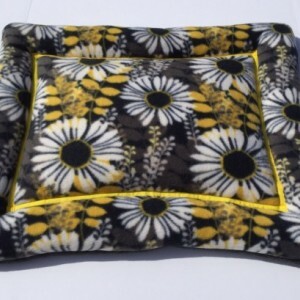 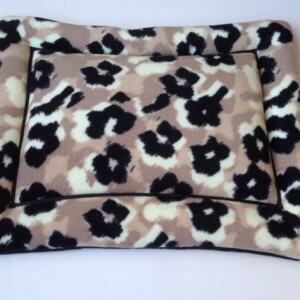 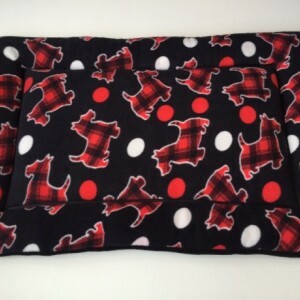 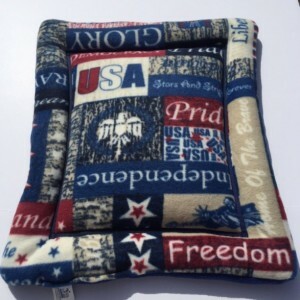 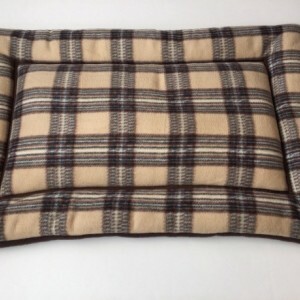 It's time to style up your pet's bedding with a HANDMADE fleece padded pet pad, dog or cat crate pad, a round/oval pet bed or a flannel or fleece pet blanket. 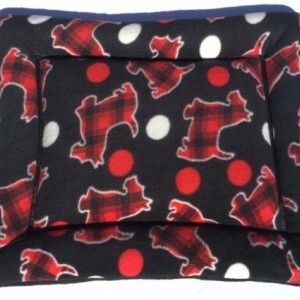 We also carry fleece Stuffy Toys and Floppy Flyer Dog Discs (indoor or outdoor Frisbees and great for Kids too). 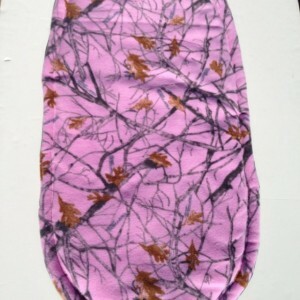 And Rifle & Gun Cleaning/Parts Pad Mats.